Another clean colorway of the Nike SB Bruin will release next month. While everyone is busy picking up this month's latest drops from Nike SB, let's take a look at what they have in-store for us once September rolls around. Putting together yet another skate-ready build of the SB Bruin, Nike SB has hit the classic silhouette with a clean blue suede. A shade of blue known as "Binary Blue" works most of the suede upper, while a dark shade of orange takes care of the canvas Swoosh and detailing throughout. 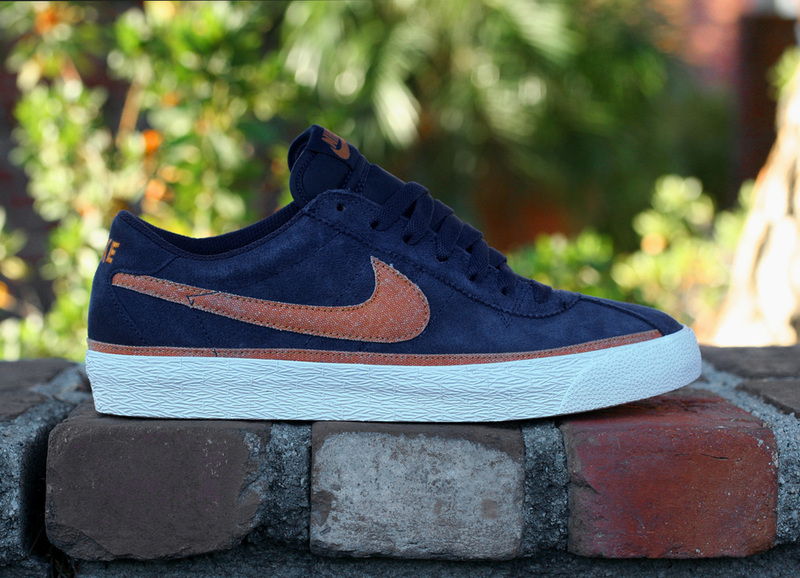 Look for this latest colorway of the SB Bruin to release next mnoth at select Nike SB retailers.